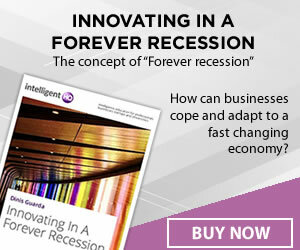 Leverage is common in the finance world. Investors use leverage to boost their profits when trading in the futures markets or via options accounts. Businesses can also use invoice factoring to boost cash flow, which is a form of debt leveraging. In forex trading, leverage is very important. Forex can be immensely profitable because forex traders use leverage to maximize their profits. However, thanks to leverage, forex trading can also lead to huge losses, even if you only trade with relatively small amounts of capital. Forex brokers provide leverage on trading accounts. The amount of leverage available will depend on the broker and the value of the trading position. Leverage amounts vary from 50:1 to 200:1. If you open a position with 100:1 leverage or 1% margin, you only need 1% of the trade’s value in your trading account. So, if you want to buy $100,000 of currency, which is a standard currency lot in forex trading, it will only cost you $1,000. If you deposit $400 into a trading account, with a leverage of 50:1, you can trade up to $20,000. This might sound incredibly risky, but most of the time, currencies rarely move more than a few points each day. The currency market is nowhere near as volatile as the equity market; if it was, traders would all be bankrupt very quickly. 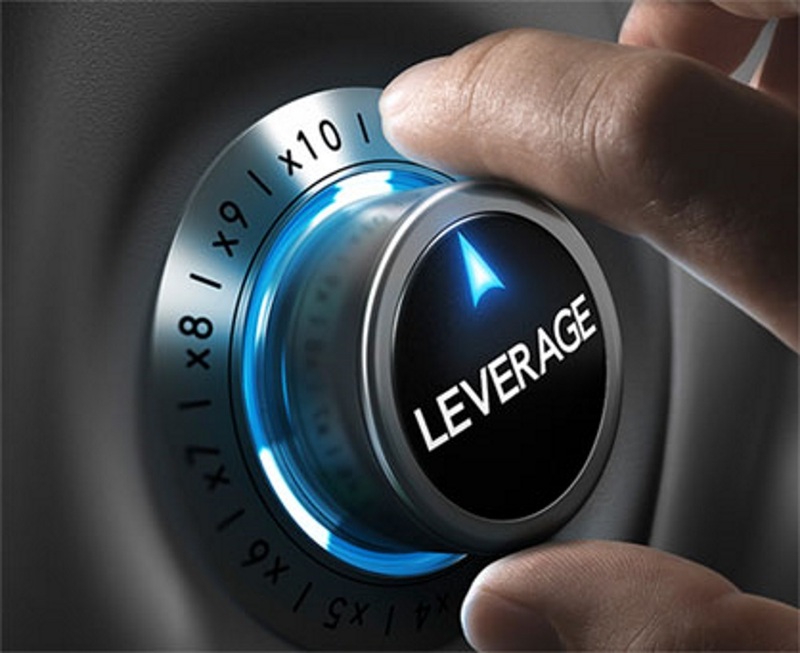 To learn more about leverage and how it can help boost your returns from forex trading, read this informative guide to leverage from easyMarkets. Using leverage is a quick and easy way to maximize your profits, but it can also backfire. If a currency moves in the wrong direction and you are leveraged on 200:1, you could burn your trading account down to the ground. For this reason, it is wise to keep individual trades small and never make a trade that could wipe out your entire trading account. Sensible traders never risk more than 5% of their trading capital on any one trade. Use a margin calculator to work out how much margin you need based on the size of the trade and the leverage available. Implement limit orders and stop losses to prevent any catastrophic losses if a trading position moves against you. Be wary of forex brokers offering high leverage amounts on small trading account deposits. If a broker offers you 200:1 on a deposit of $200, you could be in the frame for heavy losses. To begin with, it is wise to open a demo account with a reputable forex broker. This gives you plenty of time to get used to working with leverage in trades. Stick to a trading strategy and always record the details of each trade you make. A trading diary will help you to spot patterns, good and bad. Be cautious and if in doubt, don’t make the trade. In summary, stick to low leverage amounts and only use leverage when it’s in your interests to do so. Remember, leverage is purely optional.